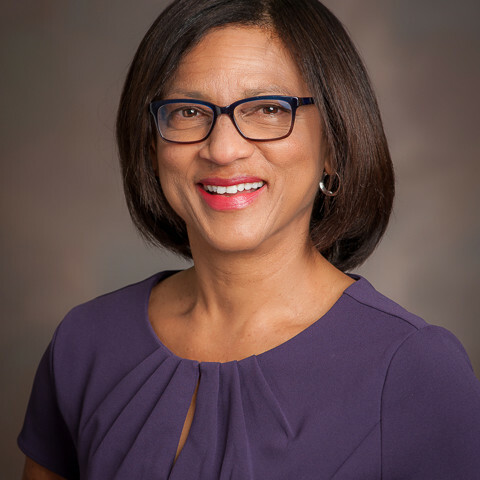 Dr. Karen Haynes currently serves as the Chief Medical Officer at the North Carolina Medical Board with a practice history spanning from academic medicine at the Cornell Medical Center, New York Hospital to solo practice in North Carolina. Dr. Haynes earned her medical degree from the University of Rochester School of Medicine and Dentistry and completed postgraduate training in pediatrics at Strong Memorial Hospital in Rochester. Elizabeth is a shareholder at Young Moore and Henderson, P.A., where she also serves as a member of the Practice Management Committee and leader of the Health Care Industry Group. She focuses her practice on advising and defending health care providers in matters involving patient care issues and risk management issues. Bob is a seasoned health care administrator with nearly 40 years of experience with strong leadership skills and a deep knowledge of hospital administration. Bob has held various executive leadership roles in his health care career, including at WakeMed Health and Hospitals in Raleigh, Maria Parham Medical Center in Henderson, WedMed-Cart Hospital and WakeMed Fuquay. Older PostShare the Pie 2018: A Slice of Success!